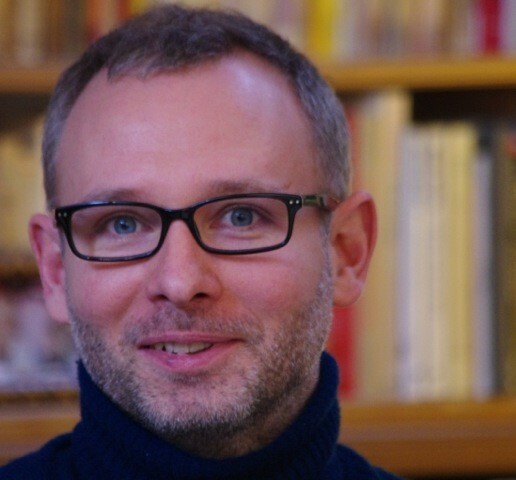 Episode 21: Markus Erlandsson talks to Sunny Paris from You Don’t Need a CRM. The discussion starts with what it is and how to get started with this Lead Management system. 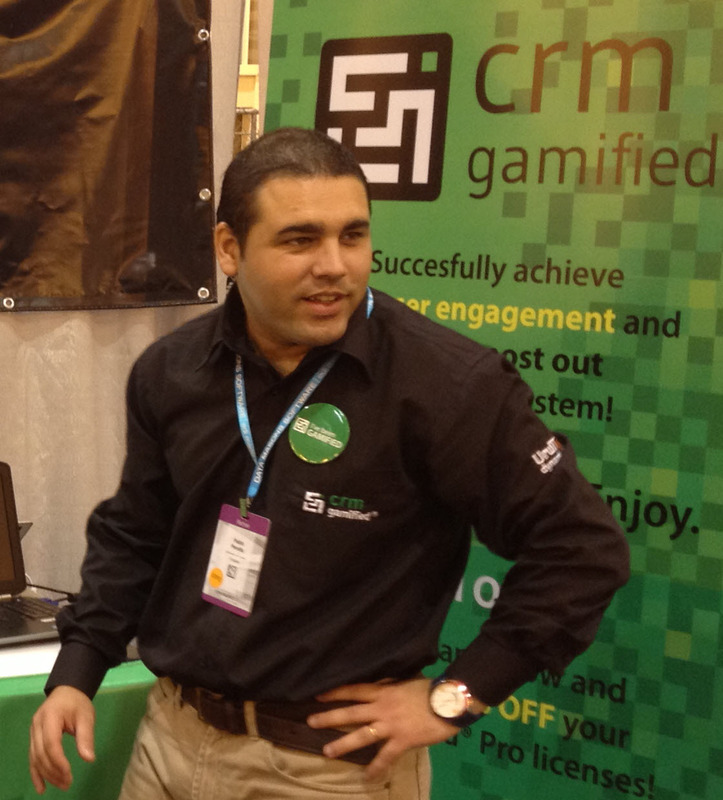 Episode 20: Markus Erlandsson talks to Pablo Peralta from CRM Gamified about gamification inside Dynamics CRM. The discussion starts with a leaderboard product called Hurrah. Then the talk about how to model the game and give users quick feedback. Pablo Peralta Linked In, Twitter.